Join us at the Rose Bowl, Leeds Beckett University on 13 July from 5:30 – 9:00pm to discover how we aim to achieve our five areas of focus over the next 12 months and the launch of our newly revamped Northern Stars and Founders’ Network programmes. You’ll also hear from other team members driving forward our Northern Voices, UpSkill and investment programmes, including their plans for the coming year. 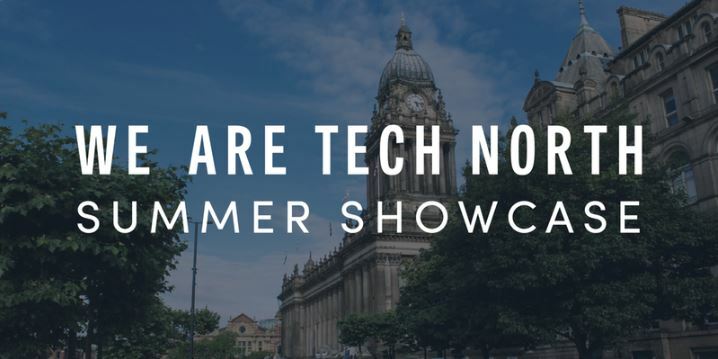 As always there will be plenty of opportunity to talk to the Tech North team, ask us questions and tell us about what you’re up to.